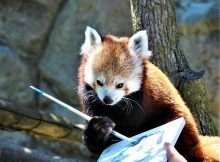 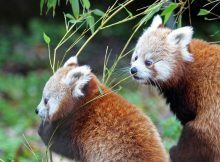 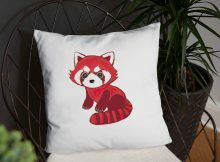 The Red Panda girls were born in June 2018. 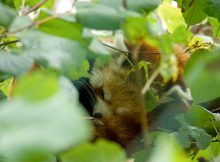 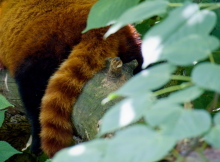 Video shows Red Panda in the jungle of Lehali. 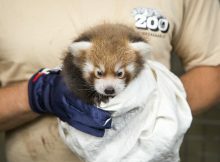 First Red Panda birth since seven years.